Reb Zusya was having a hard time wrapping his head around the whole teshuvah business. He was overwhelmed by a deeply Kabbalistic meditation from his teacher, Rabbi Dov Ber, the Maggid of Mezerich. T: Tamim - "Be sincere (tamim) with the Eternal your G‑d." Before delving into each of these verses in depth and seeing how useful they are in the teshuvah process, two important points are worth considering. First, based on the Zohar, the Chassidic masters teach us that there are two levels of teshuvah—teshuvah tata’a (lower-level teshuvah) and teshuvah ila’a (higher-level teshuvah) —both of which need to be done throughout the year, and especially during the Ten Days of Repentance between Rosh Hashanah and Yom Kippur. 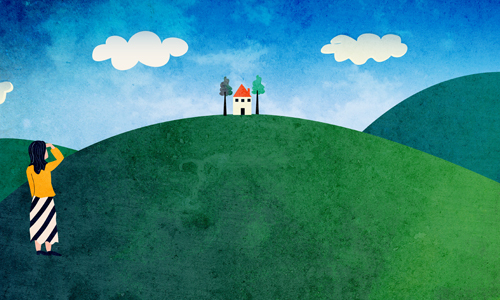 The higher-level teshuvah, is something that even tzaddikim can only get a glimpse of. It is driven by experiencing the divide between the Infinite G‑d and a finite creation, and wanting to overcome that divide and cling to the Infinite. Lower-level teshuvah is “Turn away from evil and do good.” First reflect on the things you have done that are a violation of G‑d’s will; and also consider the things you have not done that G‑d wanted you to do. Then verbalize your regret over those actions, and commit not to do them again. Where you have injured others, make restitution where appropriate, and ask for their forgiveness. 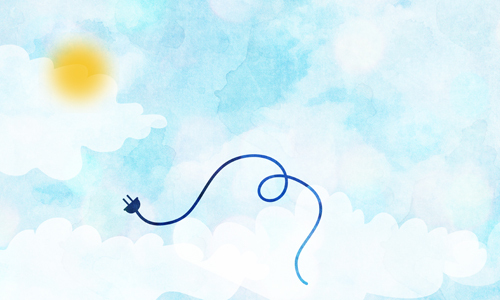 Living consciously with G‑d in this world. 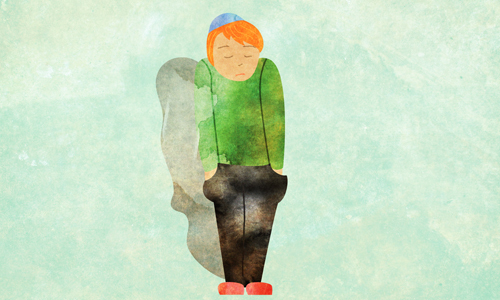 Hayom Yom contains lessons for everyone, and it’s crucial to understand what they have to do with people like me, who, with Yom Kippur approaching, are just struggling not to mess up, and hoping that G‑d will forgive me when I do? Here then is the text of each verse, along with a summary teaching from the fifth Chabad-Lubavitch Rebbe, Rabbi Sholom Dovber Schneersohn, known as the Rebbe Rashab, as transmitted by his son, the Sixth Rebbe, and selected by the Rebbe to include in HaYom Yom. Each reading is followed by some personal observations on how each verse can bring a contemporary Jewish man or woman closer to a higher and more complete teshuvah. T: Tamim..., "Be sincere with G‑d." Imagine that you had a job that you truly loved. It was work you knew was important. You were paid well and your employer, colleagues and clients respected you. With a job like that you no doubt would approach your work every day with wholehearted devotion. Confident in your abilities, you would treat people honestly and without pretension or guile. So that’s what we need to deal with our real work in the world. We are here to uncover the divine in everyday life. We do that through learning Torah, doing mitzvahs, inspiring and enabling others to do the same, and bringing the world to its ultimate state of perfection. When you realize how important this work is, you approach it with a wholehearted, almost childlike enthusiasm and devotion. Indeed, there are many, many stories about Reb Zusya where he personally manifests that simple, childlike faith in and communication with G‑d. We can each emulate Reb Zusya in that way. Then, at each and every fleeting moment, turning from evil and doing good will be spontaneous. Sh: - Shiviti..., "I have set G‑d (Havayeh) before me always." I grew up in a generation of spiritual seekers who used every type of meditation and substance imaginable to achieve an immediate perception of the Divine. I’m not sure how successful any of them were, but I do know many who seriously wrecked their brains. 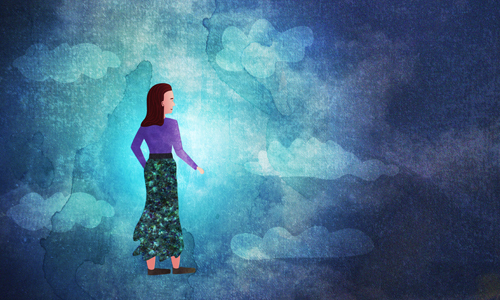 Here we encounter a truly radical proposition: You can achieve immediate awareness of the Divine by using your capacity to observe G‑d creating the world from absolute nothingness right now. If I possess the awareness that G‑d is creating everything in this moment, it only follows that I am going to do everything in my power to engage with every detail of that creation in a way that is pleasing to its Creator. This will help give me the resolve to overcome my cravings to consume G‑d’s creation in a way that is fundamentally selfish or contrary to the Divine will. U - V'ahavta..., "Love your fellow as yourself." I don’t know of any philosophy, Western or Eastern, secular or religious, that does not promote the “Golden Rule” in some form of expression. Loving one’s fellow is taken for granted as a rational, worthy goal in virtually every society that mankind has cooked up. But that’s only in theory. 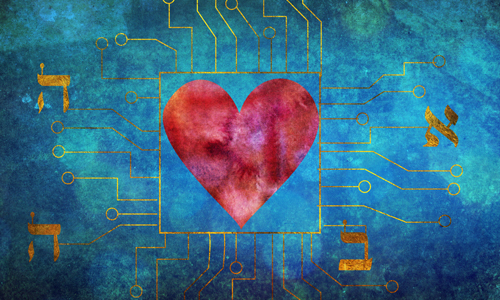 In practice, most individuals and cultures don’t walk the talk, and that most likely is because they have separated the love of man that emerges from our reason, from the love of G‑d that emerges from our essence. 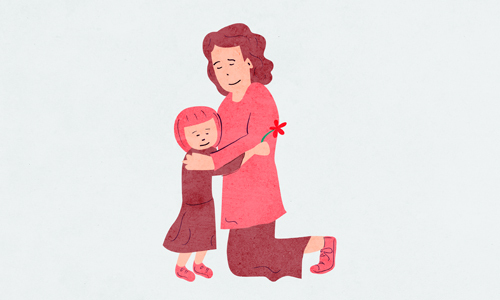 If your goal is to truly love G‑d, it only follows that you will also love G‑d’s children. But if the only reason you are being good to people is because it seems at the moment that it’s the right or rational thing to do, we have seen how often that once-worthy goal can be set aside, especially when it’s a more ‘rational’ choice to hate or just hurt one’s fellow. V - B'chol..., "In all your ways, know Him." Earlier we were told of the importance of seeing all of reality as part of an immediate, ongoing Creation. Here we go one step further and see every moment of Creation as a direct and immediate manifestation of a benevolent, eternal purpose that motivates us to practical action. The very best way to see Divine Providence at work is by being part of and engaging with life in order to make a dwelling place (dirah betachtonim) for G‑d in this lowest of all dimensions of existence. With this in mind we will see every person, place and situation as an opportunity to do good and turn away from any behaviors that are harmful to one’s self or to others. H - Hatznei'a..., "Walk discreetly with your G‑d,". Usually when we think of the attribute of modesty, it’s in terms of not flaunting what others might find materially attractive—be it looks, money or celebrity. To Reb Zusya, this absolutely went without saying, since maintaining physical modesty is an essential element of lower-level teshuvah. Here we’re taught that we need to be equally modest about our positive spiritual attributes. The reason is obvious: Even when one has managed to control or even transform his physical cravings, the cravings of the ego for attention and admiration can still remain. For the average person who is still struggling with his physical impulses, doing good and succeeding in being modest about one’s positive qualities can provide that person with the inner strength to overcome even his strongest physical desires. A person who can control his or her ego and live life in a state of true humility in relation to G‑d can, with G‑d’s help, come to control just about any and all temptations and cravings that will lead to behavior that he might eventually live to regret. This final verse cited by Reb Zusya brings us full circle with the first. Both lower-level teshuvah and higher-level teshuvah are dependent on the same thing: An ever-improving relationship with G‑d that is based on a simple faith, humility, modesty and positive, personal communication with the Divine. When my father told me this, he concluded: "The word teshuva comprises five (Hebrew) letters, each letter a path and a method in the avoda of teshuva." (He explained each method at length). Each moves from a potential state to actuality through the avodah of davening (the service of prayer). While there are many ways of bringing Reb Zusya’s teachings to life, the Rebbe Rashab advises us that teshuvah is best actualized through the medium of prayer. The Day of Atonement contains the richest variety of communal prayers and the greatest opportunity to live consciously with G‑d in this world. Through the sincere teshuvah that is within our reach this week, we can come ever closer to actualizing our individual and collective mission and purpose. It’s an opportunity not to be missed.